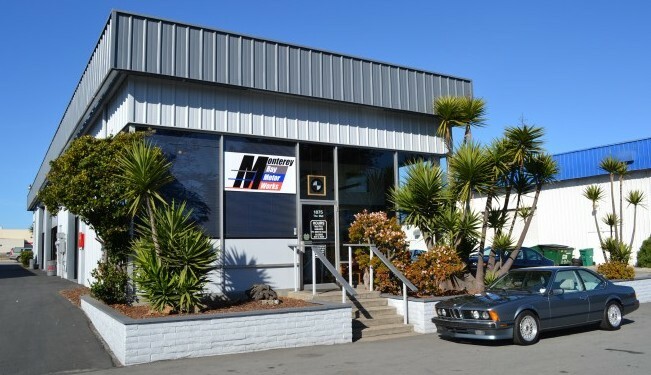 Monterey Bay Motor Works is a family owned and operated independent BMW Repair Shop. We have been serving the Monterey Peninsula since 1982 with professional maintenance and repair of BMW automobiles and since 2002 with maintenance and repair of Mini Cooper automobiles. Our reliable and experienced personnel have BMW specific diagnostic tools and software available to diagnose all year models. Conveniently located at the north end of the auto plaza in Seaside across from Costco, Monterey Bay Motor Works is open Monday through Thursday from 8am-5pm and Fridays from 8am-noon.